The State Department last year said it had authorized the sale of 72 F-15 Strike Eagle jets to Qatar. 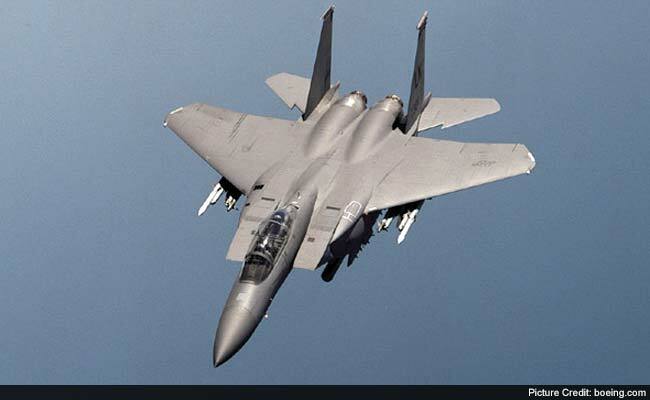 Washington, United States: US Secretary of Defense Jim Mattis and his Qatari counterpart Khalid al-Attiyah signed a letter of agreement Wednesday for a $12-billion sale of US-manufactured F-15 fighters, the Pentagon said. "The $12-billion sale will give Qatar a state-of-the-art capability and increase security cooperation and interoperability between the United States and Qatar," the Pentagon said in a statement. Mattis and al-Attiyah also discussed mutual security concerns, including the Islamic State group and "the importance of de-escalating tensions so all partners in the Gulf region can focus on next steps in meeting common goals." The Pentagon did not provide additional details on the sale but Bloomberg reported it could include as many as 36 warplanes. That deal was worth an estimated value of $21 billion.